This wonderfully presented first floor unit is ideal for anyone looking for a relaxed lifestyle in a convenient location. 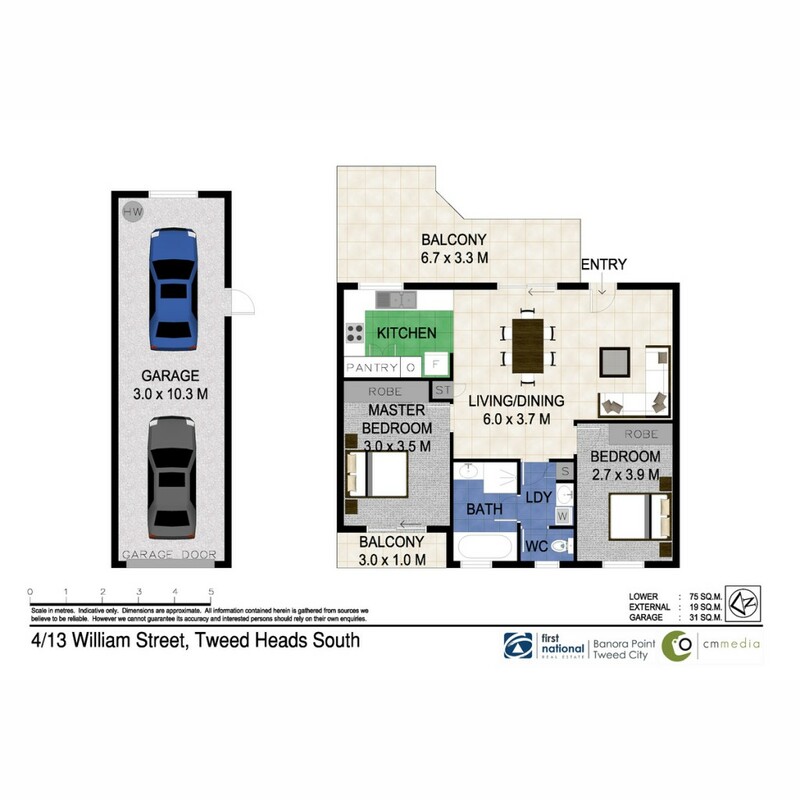 Perfect for investors, downsizers or first home buyers with all the amenities that Tweed Heads South has to offer only a short drive away. Contact Tania Sheppard on 0438 446 578 to arrange a viewing.